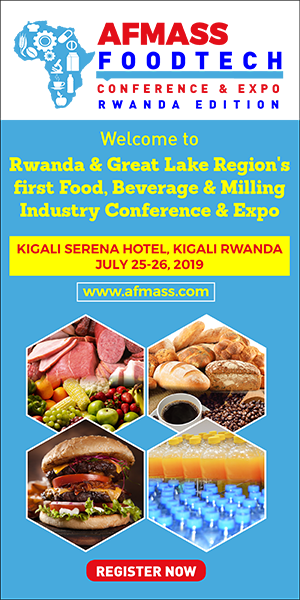 Food Business Africa magazine provides unrivaled opportunity for advertisers to reach the wider sub-Saharan Africa food, beverage, milling, retail and foodservice industry. 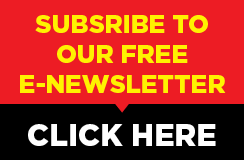 Join some of the World’s most important suppliers who have relied on Food Business Africa magazine to introduce their brands to their potential customers in Africa; or those that use the magazine to reinforce their brands in the eyes of buyers who have a rising list of suppliers to choose from. The magazine is the Africa’s best-read industry publication, and is well respected by its readers for its quality print, editorial content, technical articles and industry reports. Currently, the print version of the magazine is distributed into 18 African countries – providing one platform to reach into the rest of Africa. The magazine is also available online on this website for readers beyond Africa, with readers from Asia, Europe and the Americas using it as a source of information to guide their investment decisions and technical and commercial capabilities. 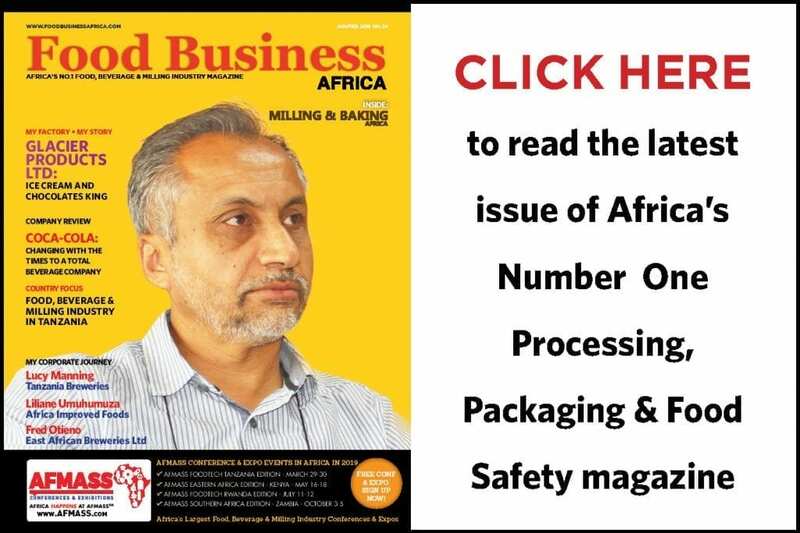 The magazine is perfect for suppliers that are seeking to grow their footprint into sub-Saharan Africa’s food, beverage, milling, retail and foodservice manufacturing sectors. Several leading regional, African and international companies have used the magazine to reach out to their target audience in Africa, with impressive results to their brand awareness and adoption of their products and services. WHY ADVERTISE IN FOOD BUSINESS AFRICA?